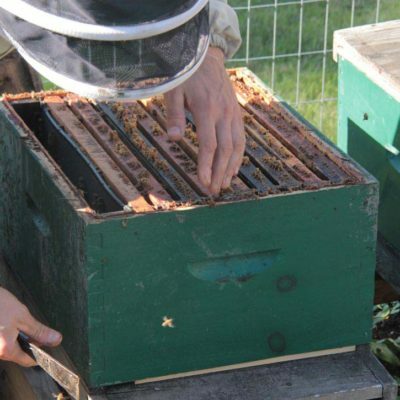 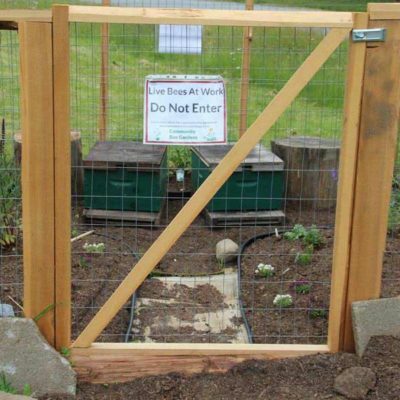 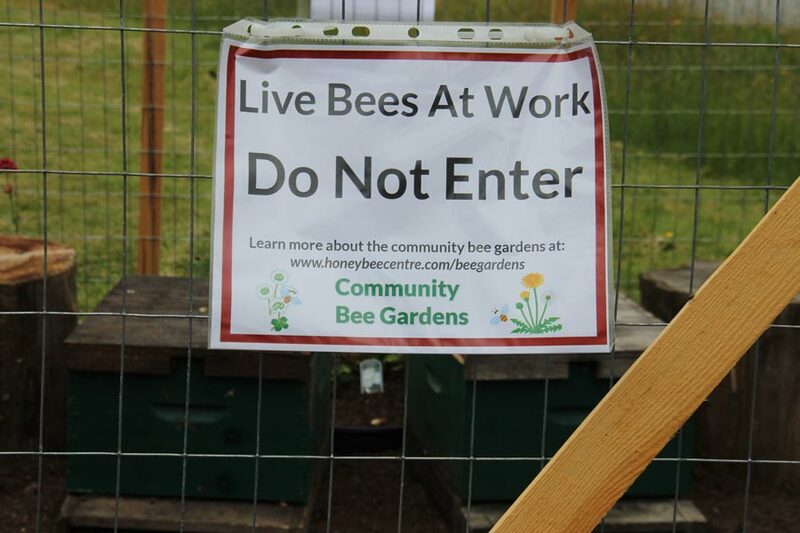 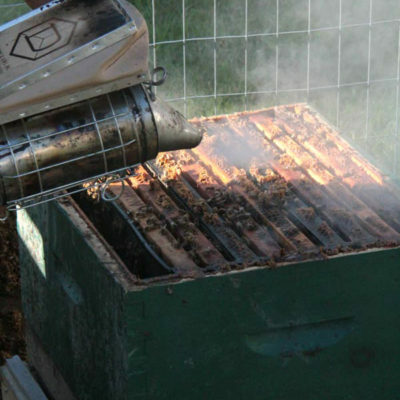 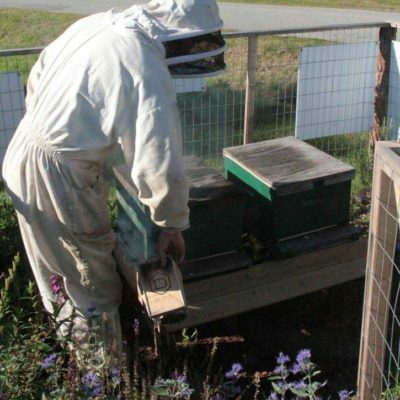 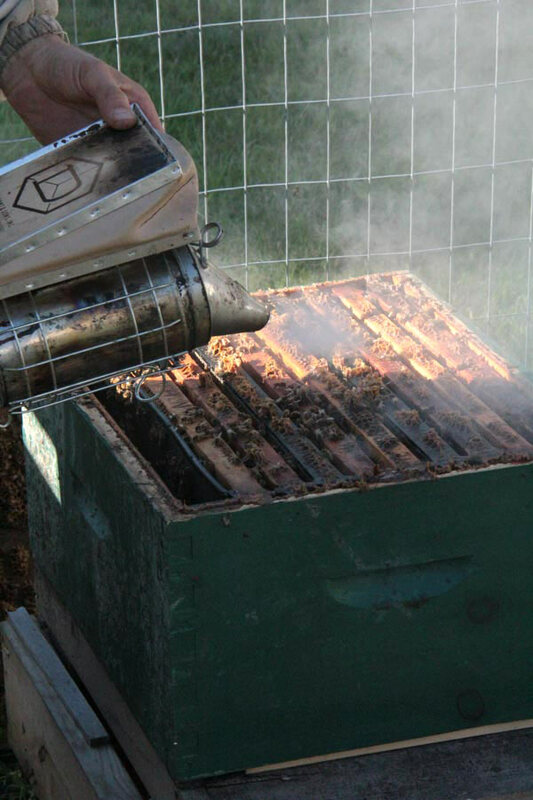 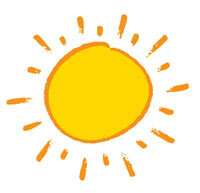 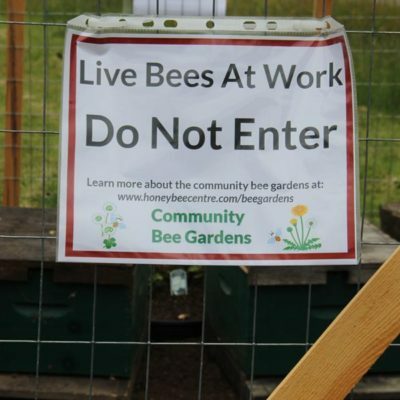 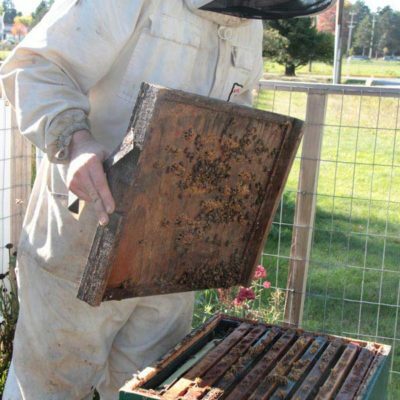 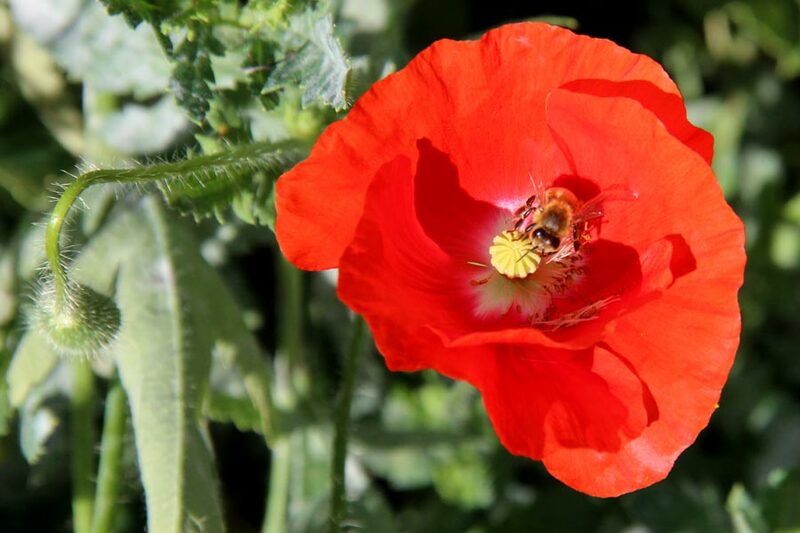 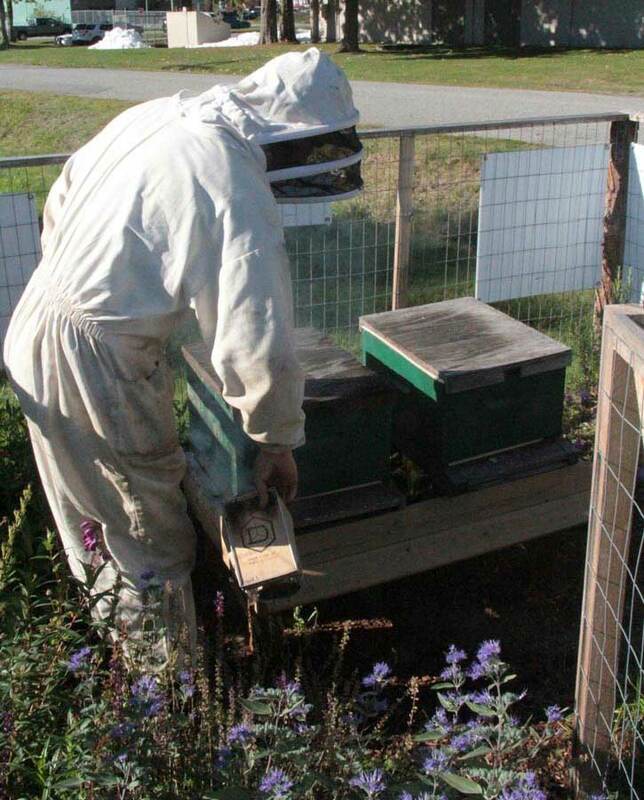 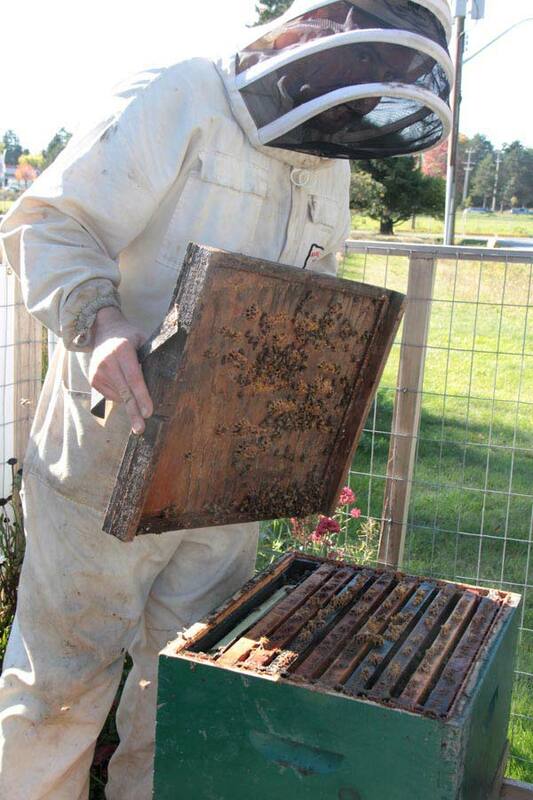 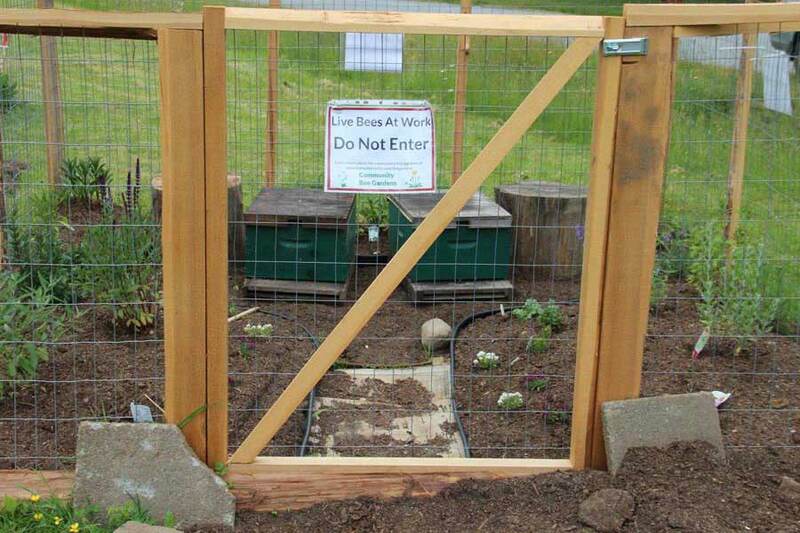 Our hives are provided by the Cloverdale Honeybee Centre as part of their Community Bee Gardens Project. 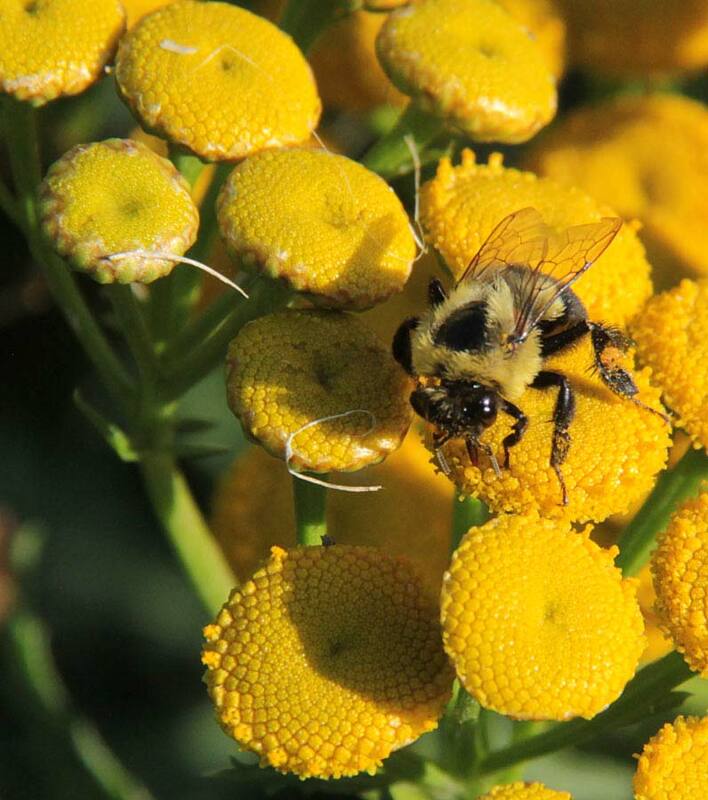 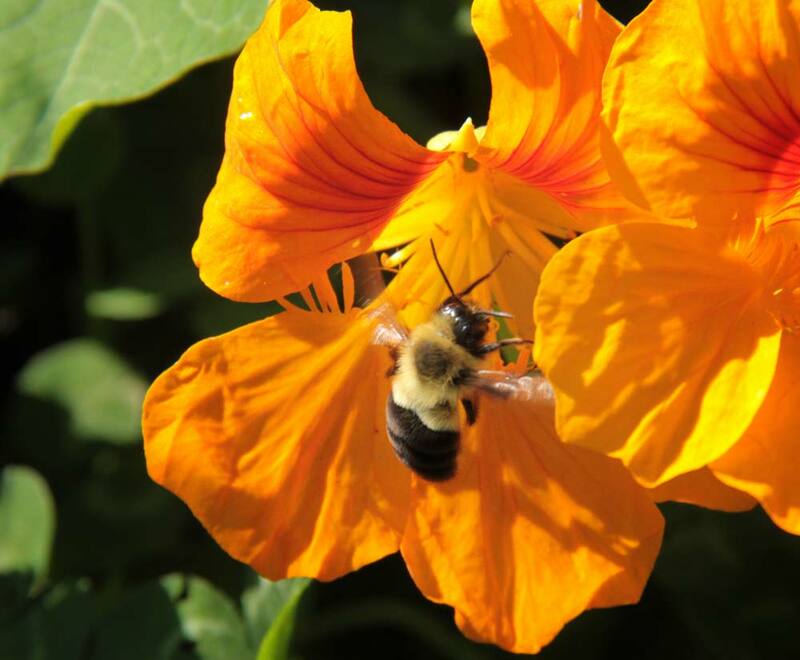 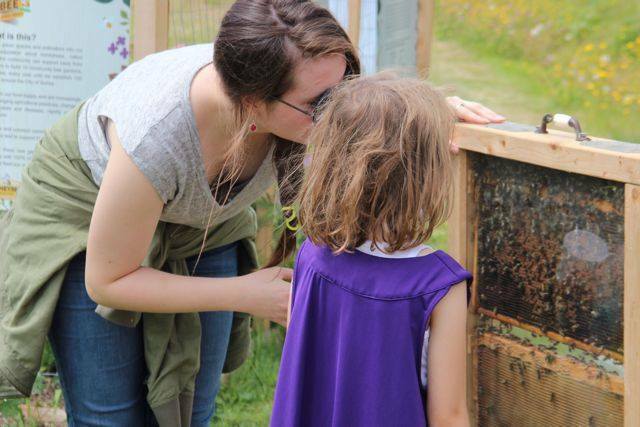 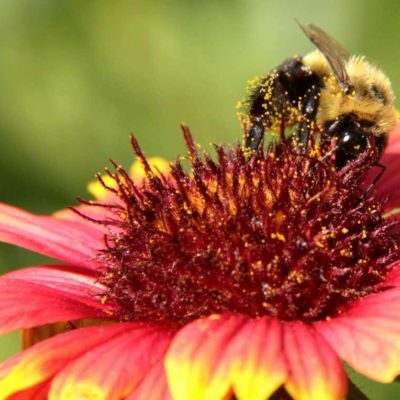 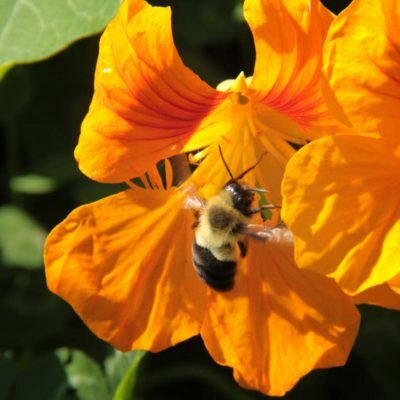 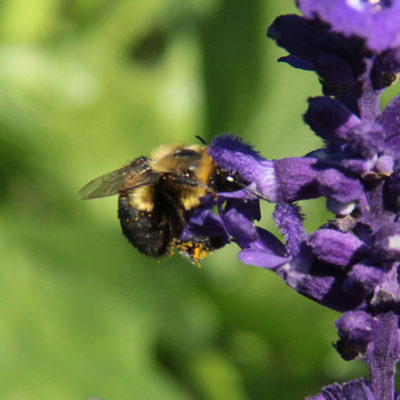 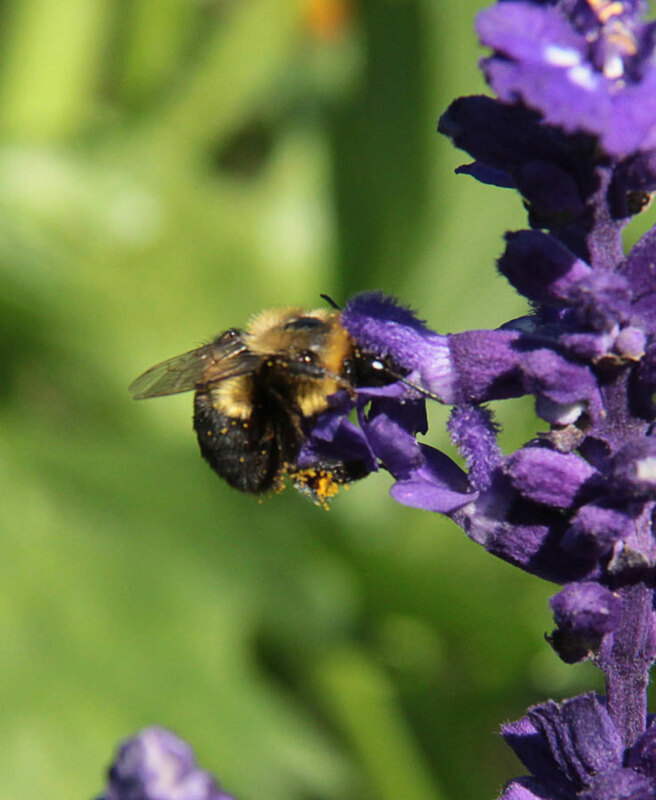 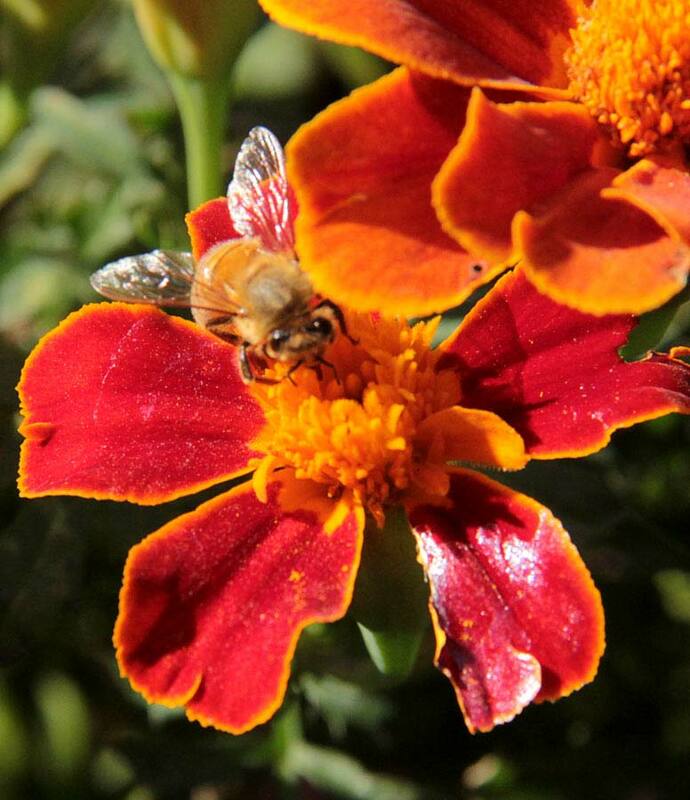 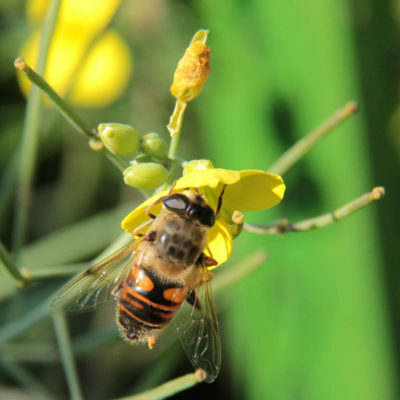 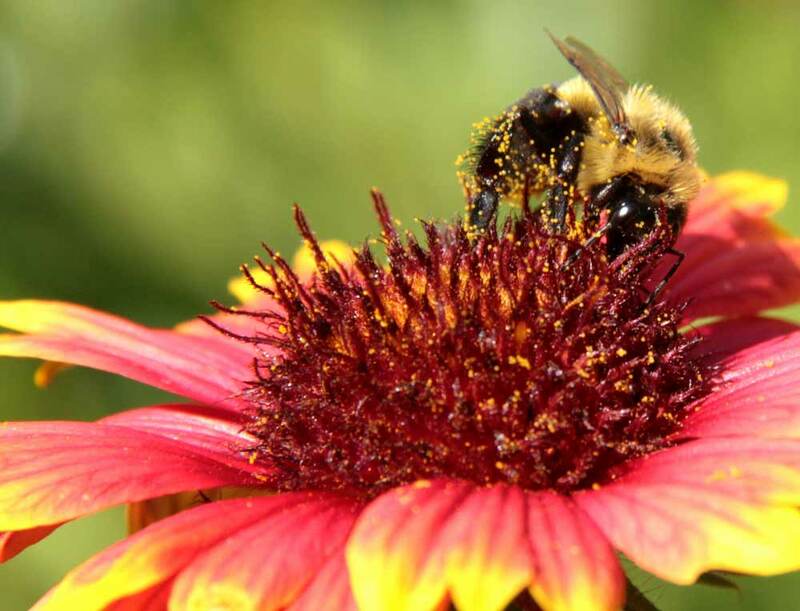 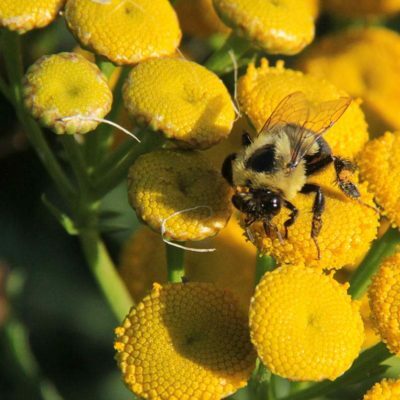 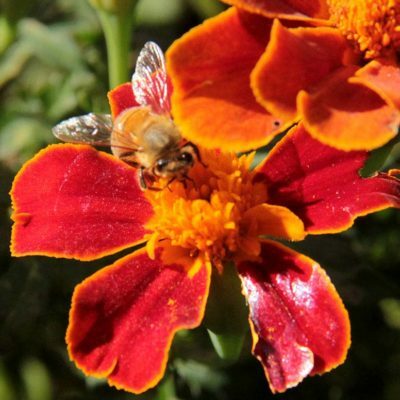 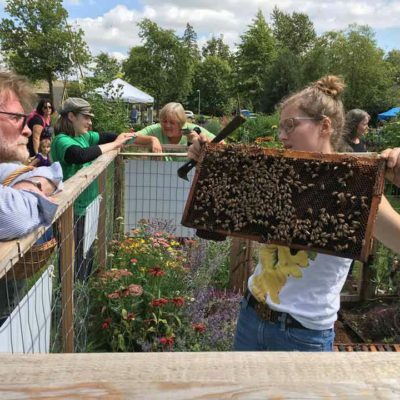 The project injects pollinators into our community and provides education about honeybees, native pollinators, and about ways to support bees from your own backyard. 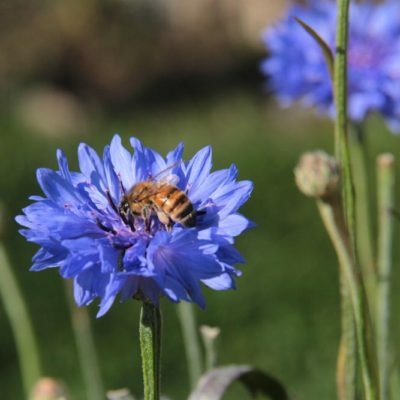 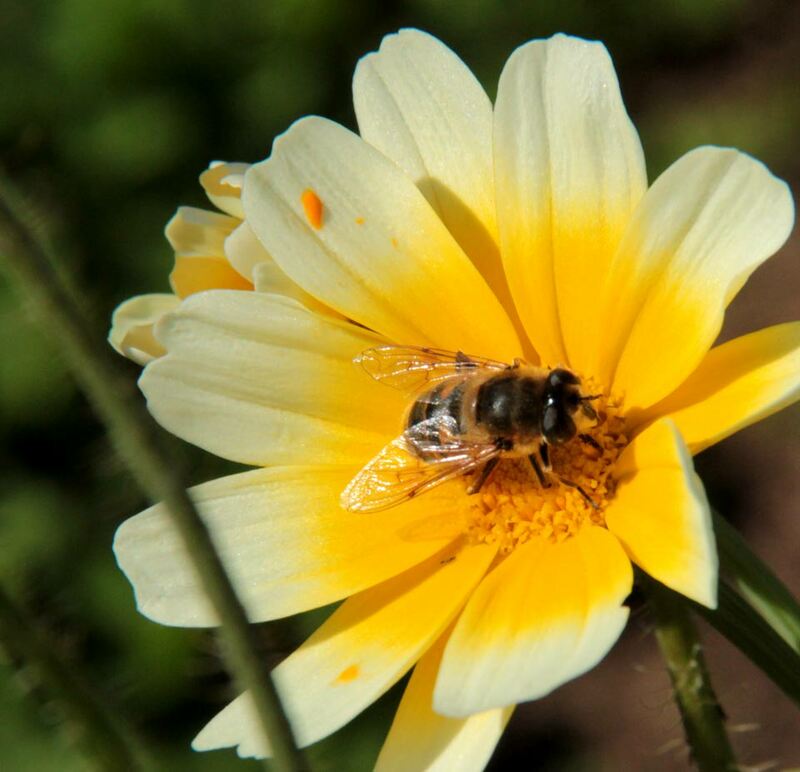 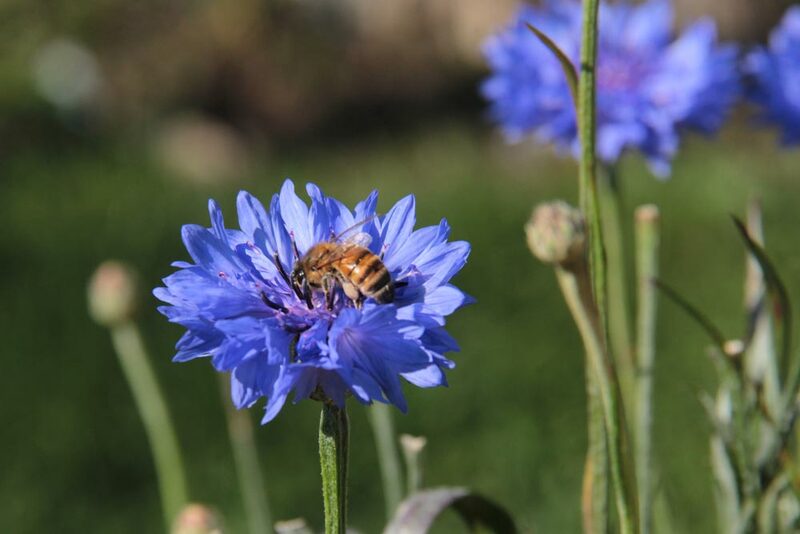 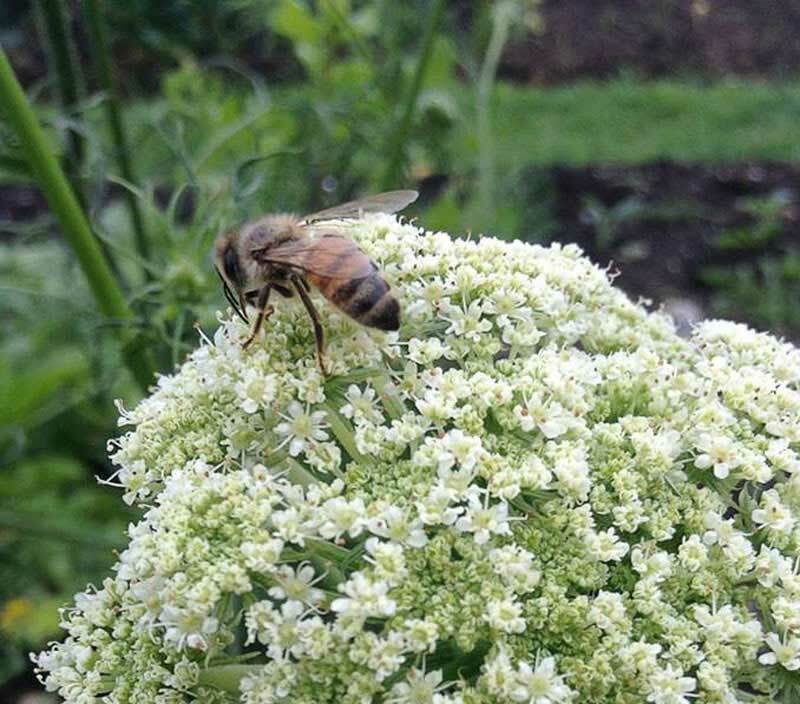 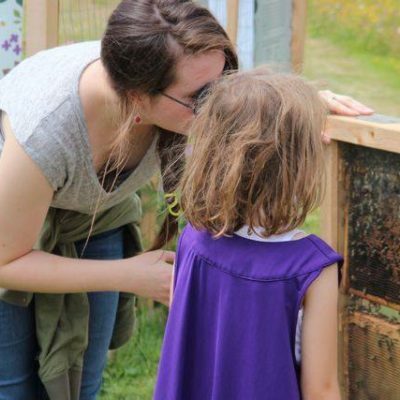 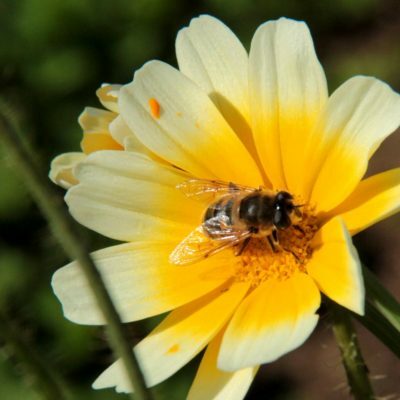 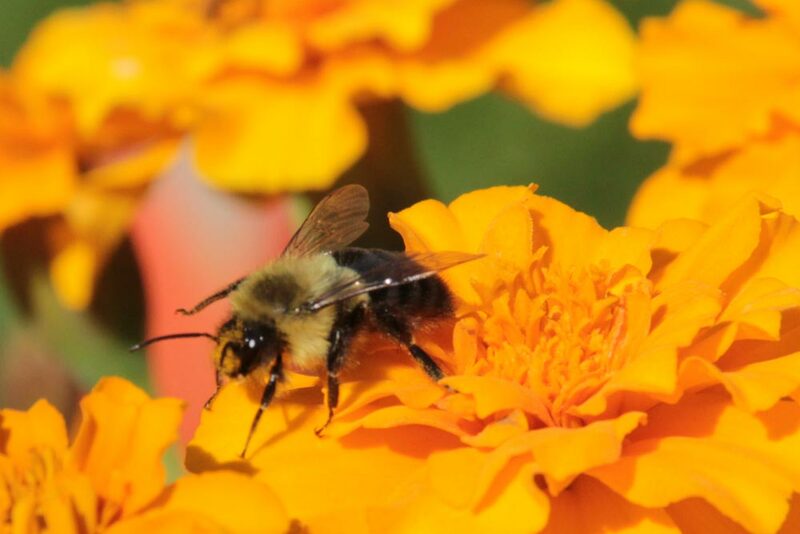 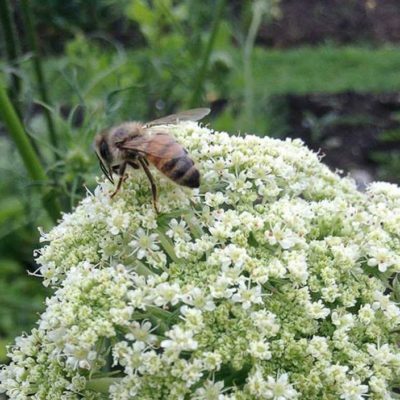 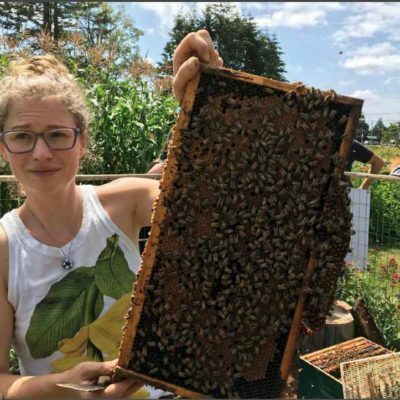 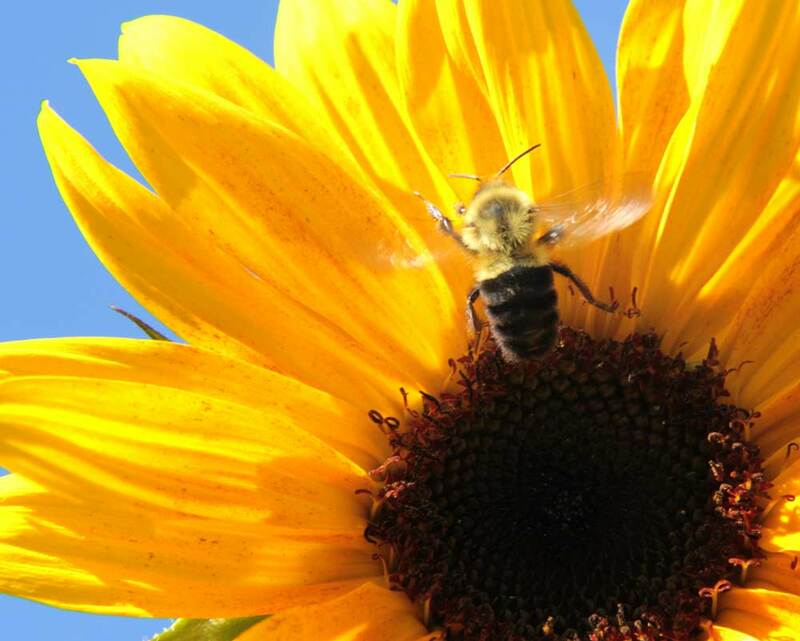 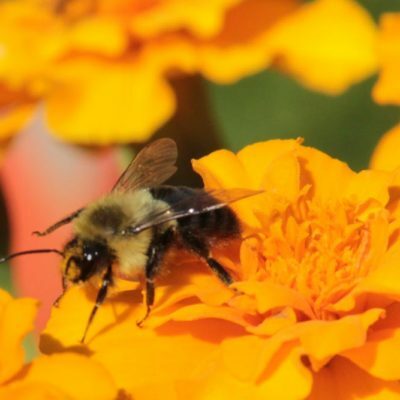 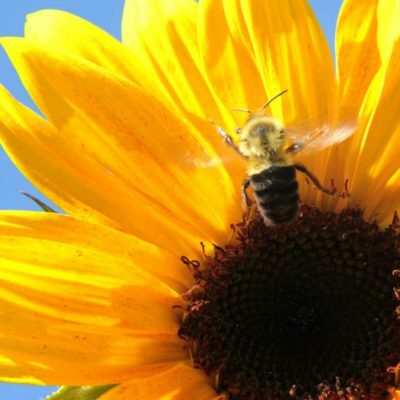 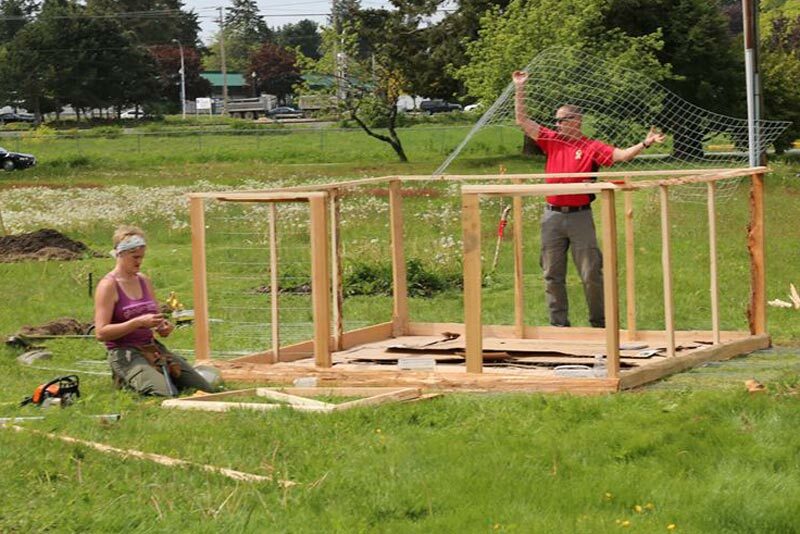 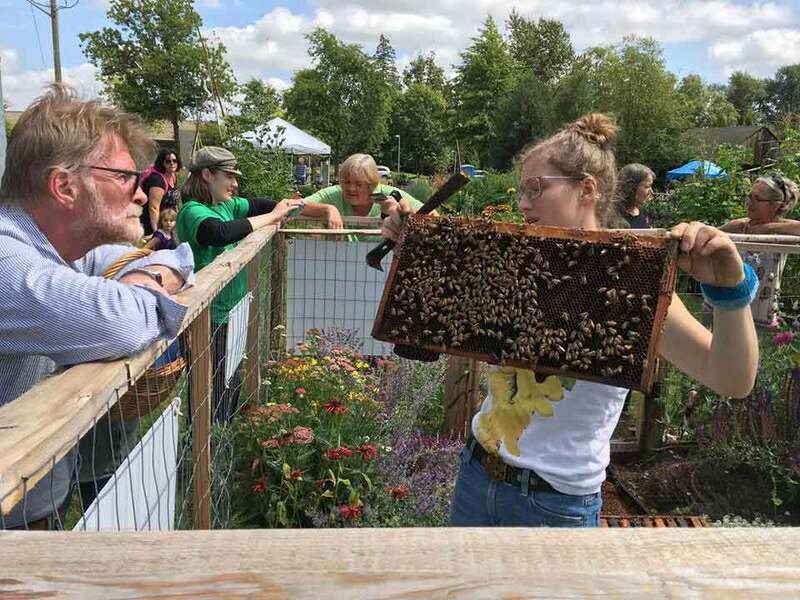 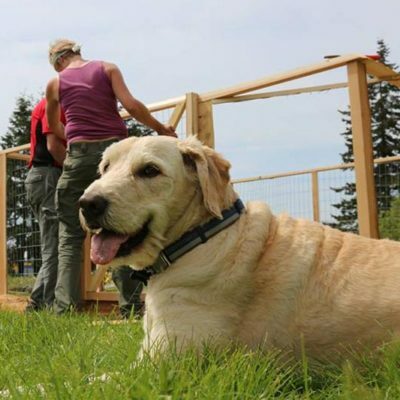 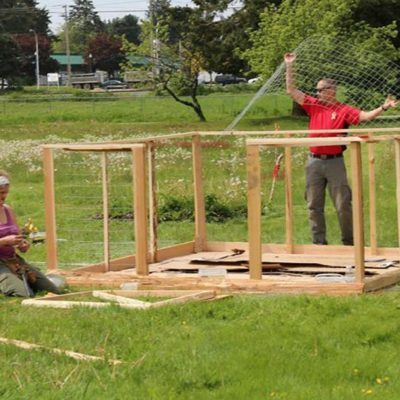 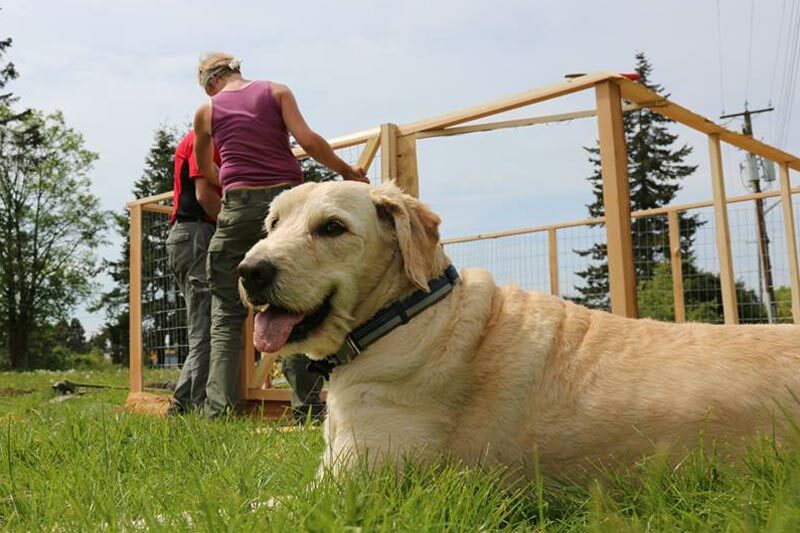 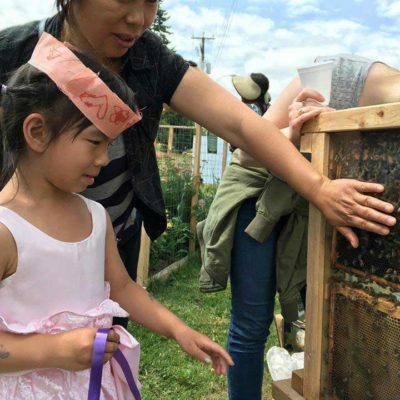 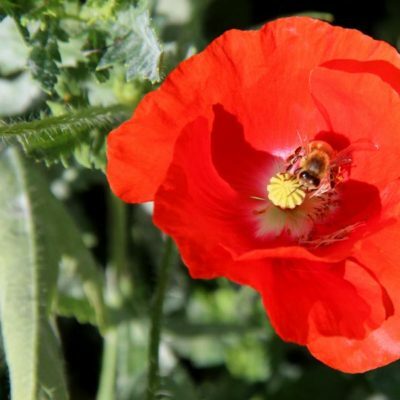 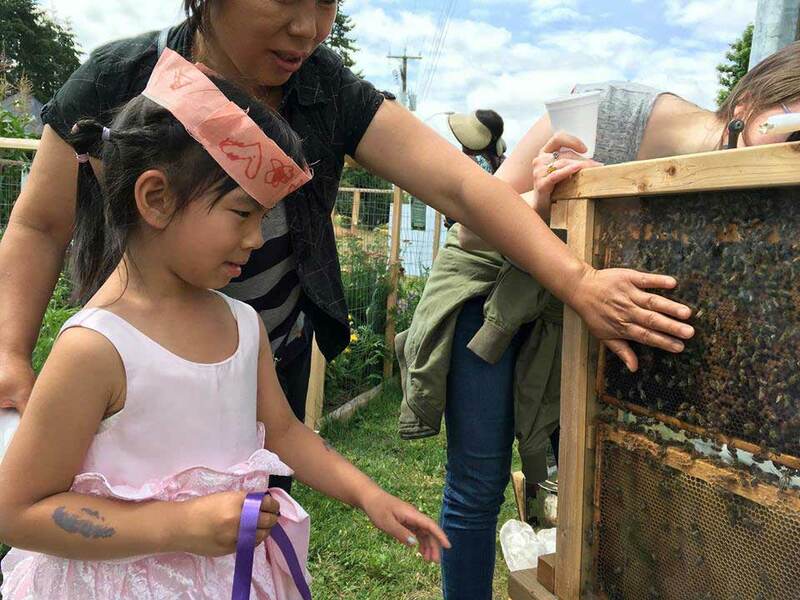 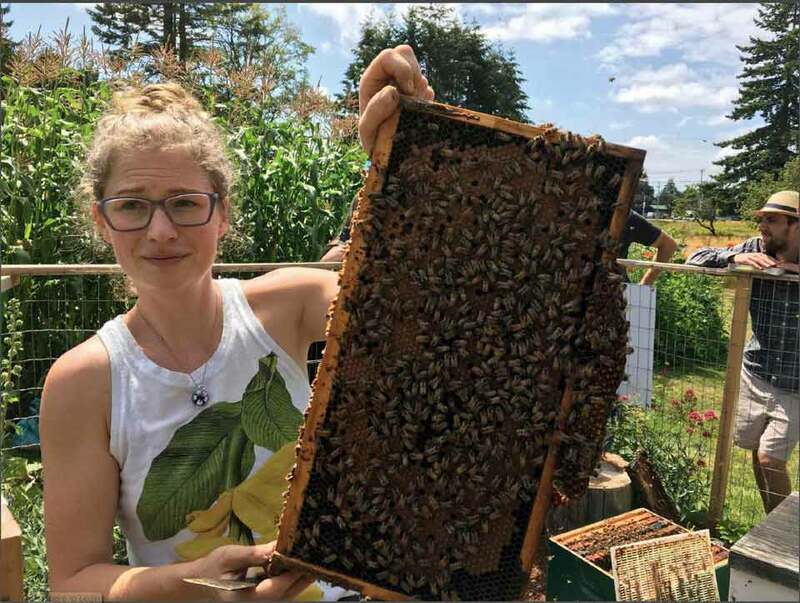 Their goal is to build 10 community bee gardens, each with 2 honeybee colonies, every year until they establish 100 pollinating honeybee colonies around the City of Surrey. 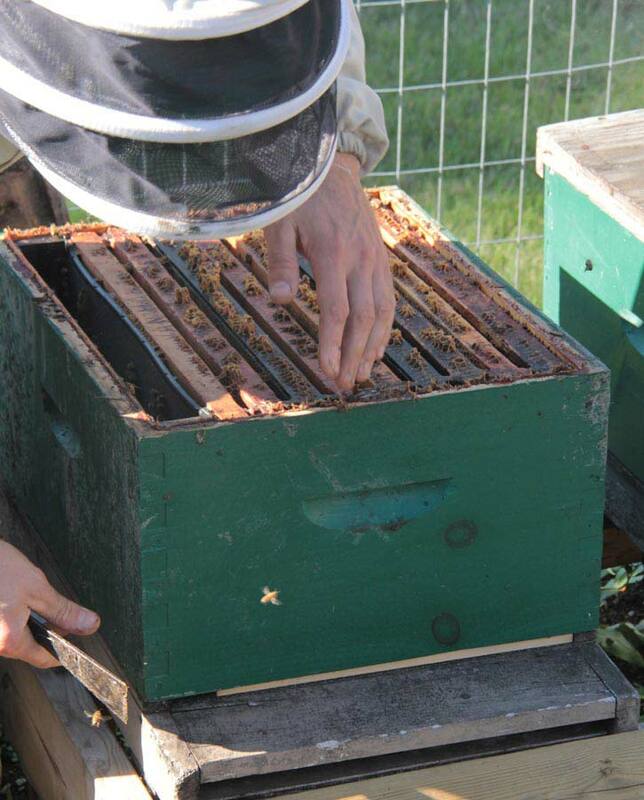 The honey from these hives is donated and/or sold with 100% of the proceeds going to the Surrey Food Bank.